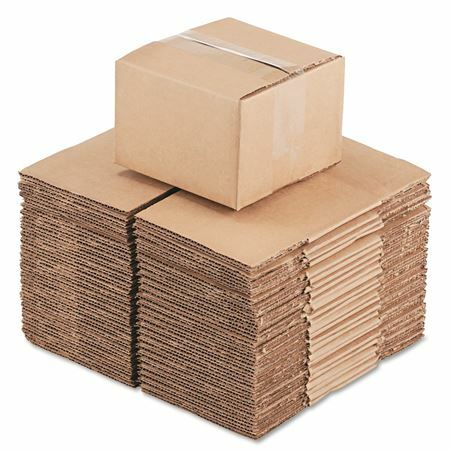 MLR Packaging offers an extensive selection of cardboard boxes, that we are confident you will find what you need. Custom sizes are available upon request. Give us a call or send an email for a price quote. We pride ourselves in our customer service!